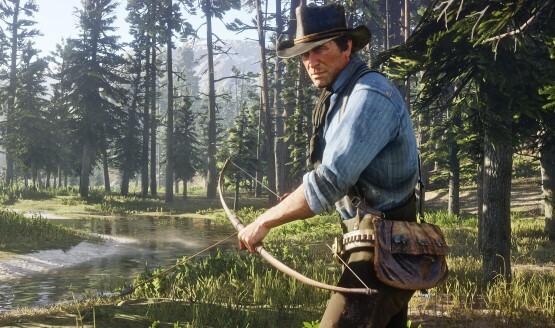 In an in-depth interview with IGN, Rockstar has revealed that it toyed with the idea of procedural companion missions in Red Dead Redemption 2 but dropped them as they couldn’t achieve the quality that the developers aimed for. That robbery you’ll be doing that with them. But there’s choice within it. If you were to do it quietly, you would have a different outcome when you come out of the bank. And the law may or may not be there or they may show up later. So trying to add as much choice everywhere you look. Everywhere you go, there’s options for you. We played around with those ideas of procedural companion missions. We did have that in there and we found that we could not get the level of connectedness and sophistication that we wanted for those sort of experiences. Red Dead Redemption 2 will release on October 26, 2018.